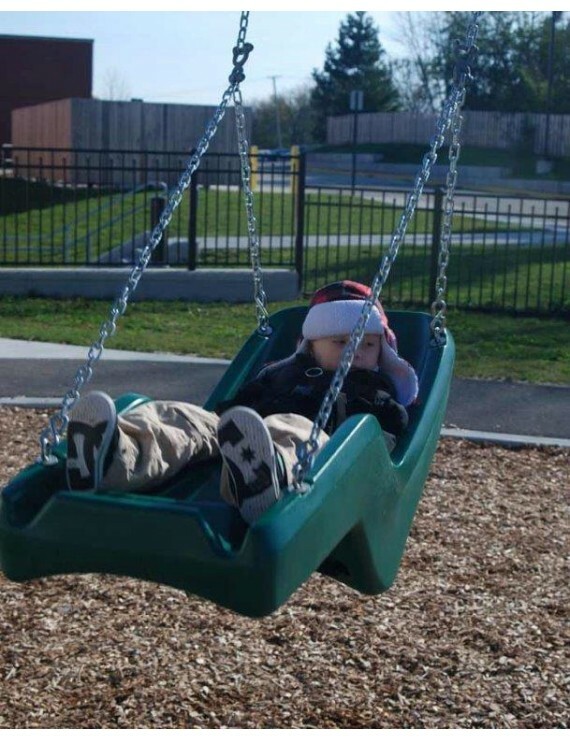 JennSwing cubby 11 Seat / Special Needs Swing Seat / Disabled swing seat / Adaptive Swing Seat - With its partially-reclined, body embracing design and easily adjustable 5 point safety harness, the adaptive JennSwing (Disability swing seat) offers children a safe, comfortable and fun ride. 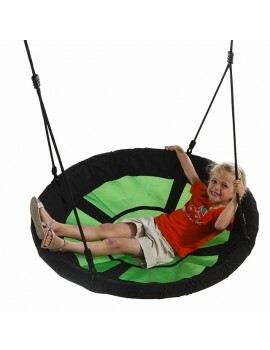 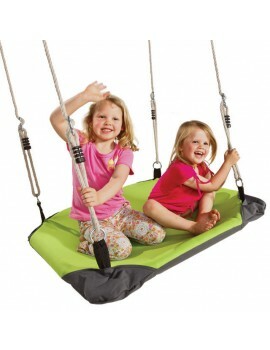 The JennSwing semi-reclined design offers better upper/lower body support. 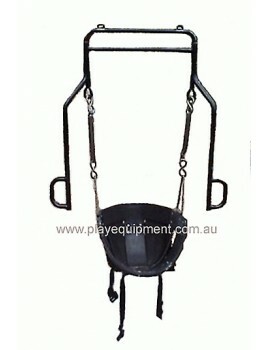 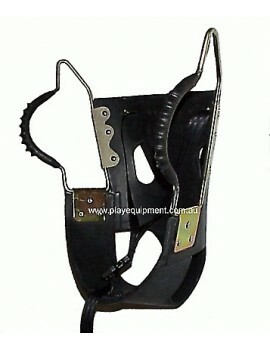 The leg rest gives added support and the arm rest provides lateral support. 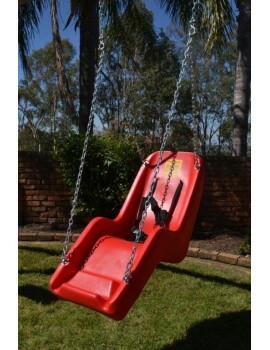 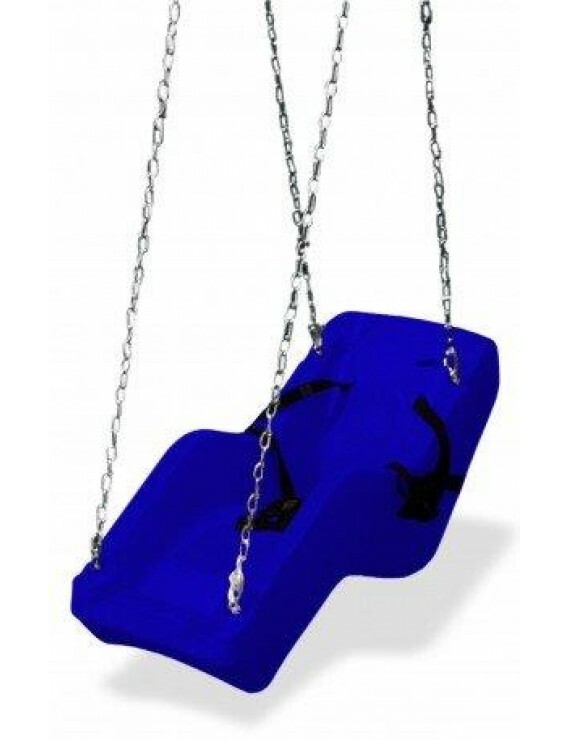 Tags: JennSwing Special Needs adaptive Swing Sea cubby 11 .